Are you looking to buy a new PS4 console, bundled with not one, but two PS4 controllers? We’ve done the hard work for you and checked stock at leading retailers and listed the cheapest PS4’s bundled with a pair of Dualshock 4 controllers, below. Buying a new PS4 with an additional controller can offer great value for money, as the cost of a new Dualshock 4 controller is about $60 alone. 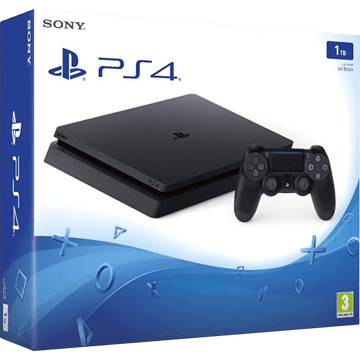 To highlight just how good value these PS4 bundle with 2 controller deals are, below you’ll find the cheapest priced PS4 console that comes with a single Dualshock 4 controller. We have seen on the rare occasion, it may actually be cheaper to buy them separately. You will be able to quickly tell if this is the best option for you. If you’re not convinced a PS4 bundle with two controllers is the right bundle for you, we have 100’s more cheap PS4 bundles for you to browse through. 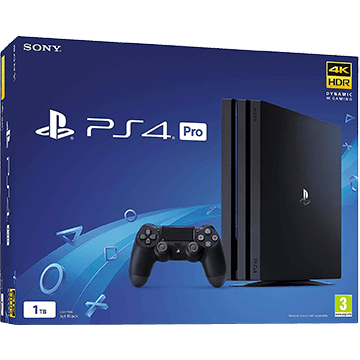 You can use the filter to choose which game you’d like to be included, the maximum budget you’re prepared to pay, as well as the PS4 model you’re thinking of buying – the PS4 Pro or the cheaper PS4 Slim. We hope we help you find the best PS4 bundle for your home.